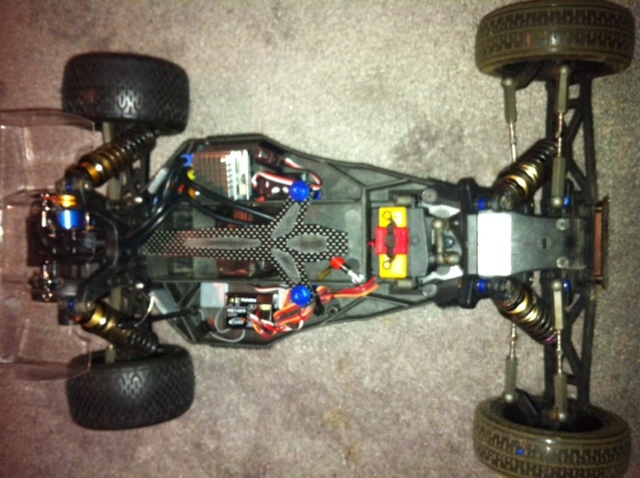 Used excellent condition Kyosho RB5 sp2 WC sold as roller or almost ready to run. The roller will come with car, carbon fiber battery hold down, aluminum frt pivot hinge, aluminum rear toe plates, kyosho aluminum rear 0 degree hubs and ceramic differential bearings. also will include set of jconcept barcodes for rear and rebars for front both in super soft. 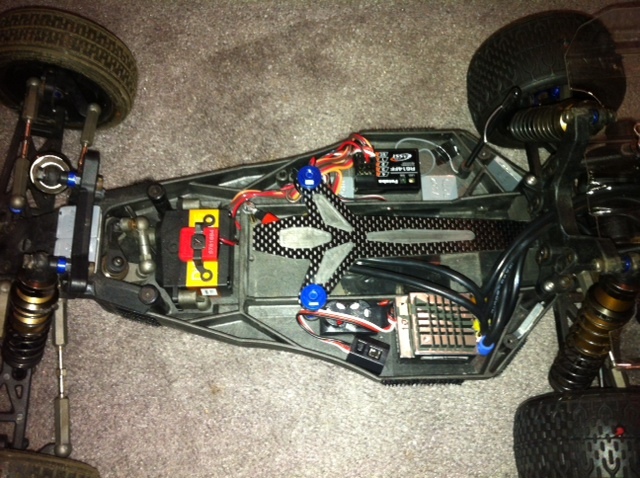 Complete will include roller along with orion r10 pro speed control, savox 1257 servo and revtech 10.5 spec motor. Car is dialed and fast. Last edited by shelbyranger; 03-29-2012 at 09:38 AM.